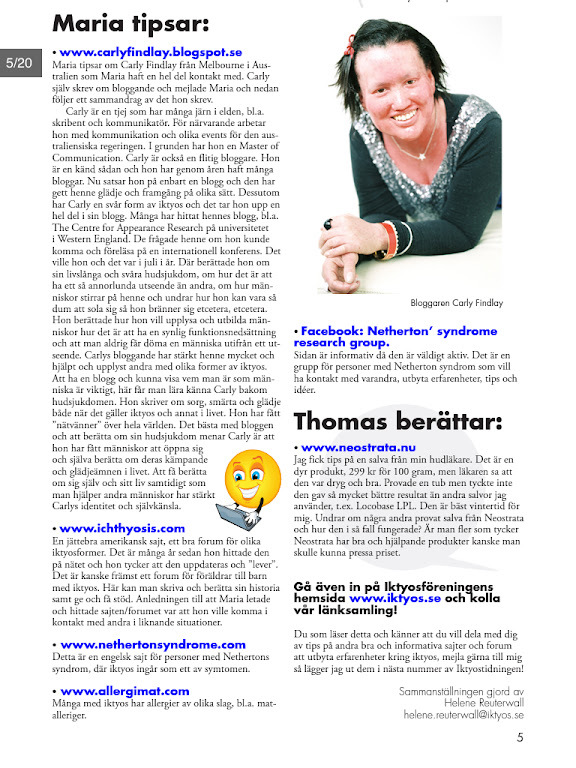 Tune into Radio Carly: Iktyos Tidningen - Ichthyosis Magazine. Published in another language! 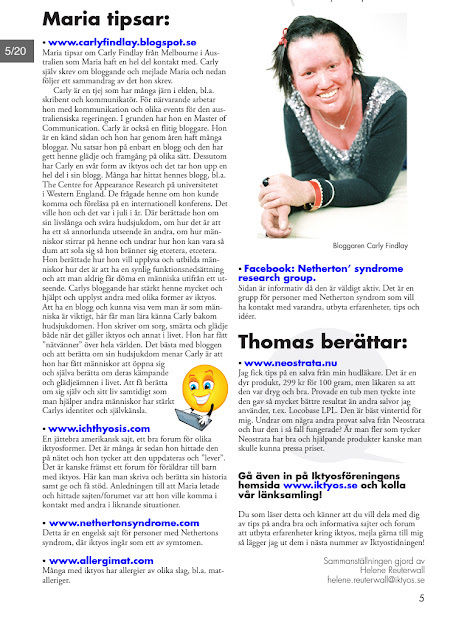 Iktyos Tidningen - Ichthyosis Magazine. Published in another language! 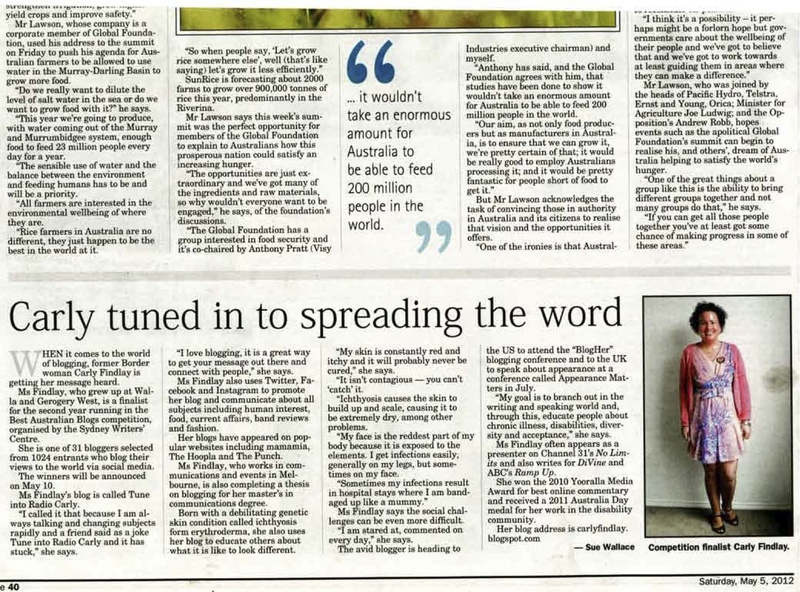 I was recently approached by Maria, a Swedish online friend, to write an article about my blogging journey for a Swedish Ichthyosis magazine. 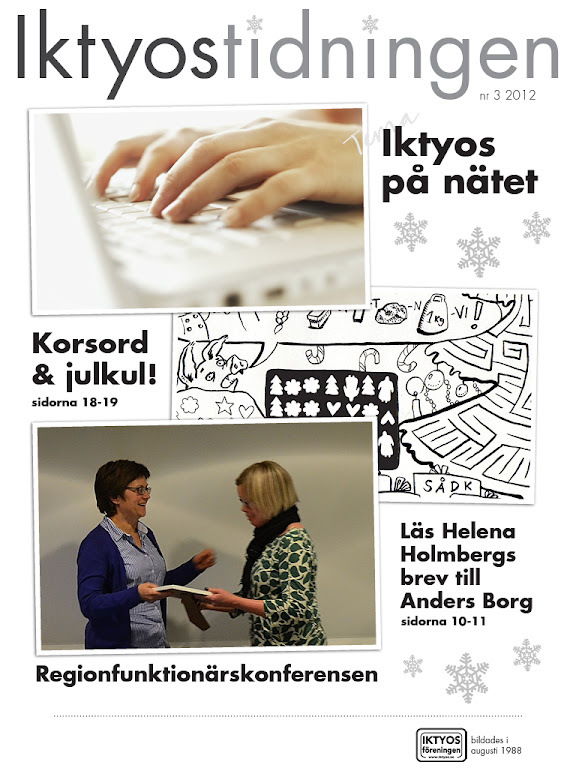 The magazine called Iktyosis Tidningen is a feature of the Swedish Ichthyosis website. It seems the Swedish Ichthyosis community is thriving. I'd love to meet them someday. I was thrilled when Maria sent me the magazine on Monday night - it is a beautifully presented publication. Though I cannot understand the Swedish translation, I can tell you I wrote the article about how I blog about Ichthyosis, and the literary, geographical and personal places my blog has taken me. You can download the full magazine to read here. It's all in Swedish so you will need a translating program to read it. Thank you for having me, Maria, Helene and all at Iktyos Tidningen. It's certainly very cool to be published in a foreign language! PS: the photo of me was taken by the lovely Ulyana, more to come on the photoshoot. This is a wonderful honor for you. Your fame has gone international! I love that picture of you -- you just radiate happiness. this looks fantastic! Great to see 2013 has started off in spectacular fashion so far! Not many other people can say they've been published in an magazine. Just catching up, Happy New Year Carly! Am sure 2012 was just the tip of the iceberg for you, you have so much to contribute. 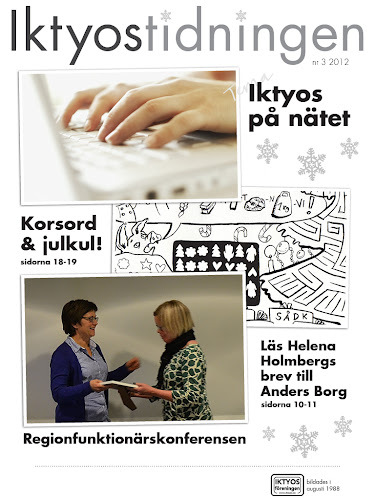 Love that photo, congrats on being published in Swedish, I love it! Wow Carly, that is awesome! Congratulations on now being an accomplished global author. Oh yes, I have to agree with the others above, that photo is gorgeous.